Getting advice on the selection of a program package. The payment rate chosen. Transfer money to a Bank card. Obtaining the card number and activation code by sms or verbally from a consultant. Call in UIP and activation card. The whole cycle of connection to the service PL24 is about 5-10 minutes! You get completely unlimited oral consultation. You: question, doubt or problem. 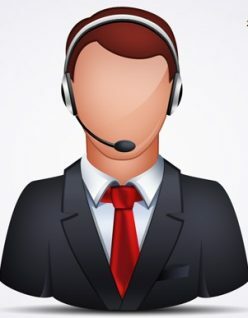 contact center kievyou in any way with the employees of the company and describe the situation. 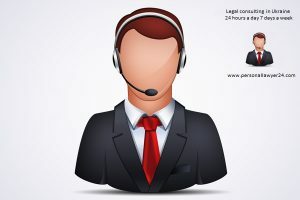 The lawyer gives You a specific answer with reference to legislation, describes the full picture of Your possible actions, if necessary, may then negotiate in Your best interest. The number of services provided depends on the choice of the tariff plan.